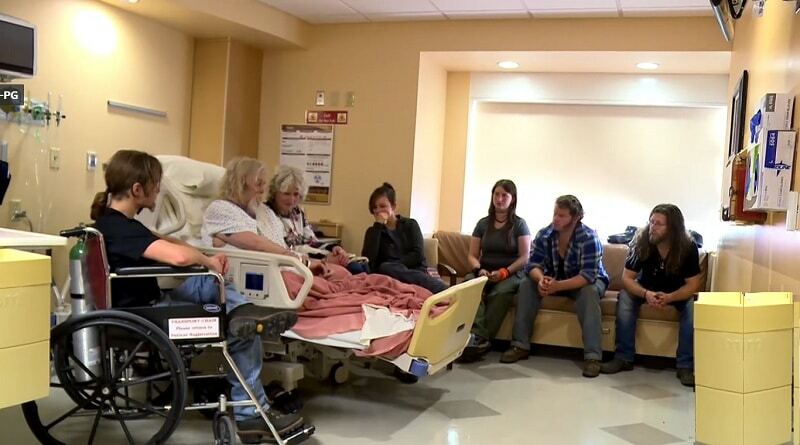 ‘Alaskan Bush People’: Billy Brown Crisis – Doctors Deliver Bad News on Sunday? Alaskan Bush People rolls out a new season soon with this eccentric Brown family living in tepees while filming at their Brown Star Ranch. 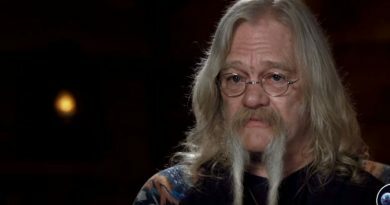 ‘Alaskan Bush People’: Matt Brown Flees Tough Love Treatment – Billy and Ami Try Again? 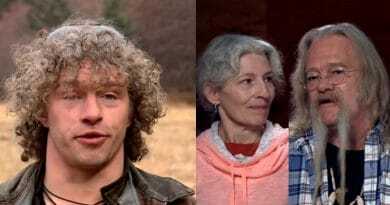 ‘Alaskan Bush People’ – Billy Brown Plays House In the Woods With Civilization Close By? Alaskan Bush People are still in the woods but it’s a lot different from Browntown. It’s far from the Alaskan Bush and close to civilization. 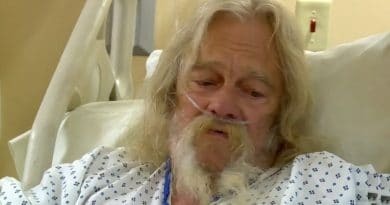 ‘Alaskan Bush People’ stars Ami and Billy Brown are admitting that they can never return to Alaska. It has been a rough road.